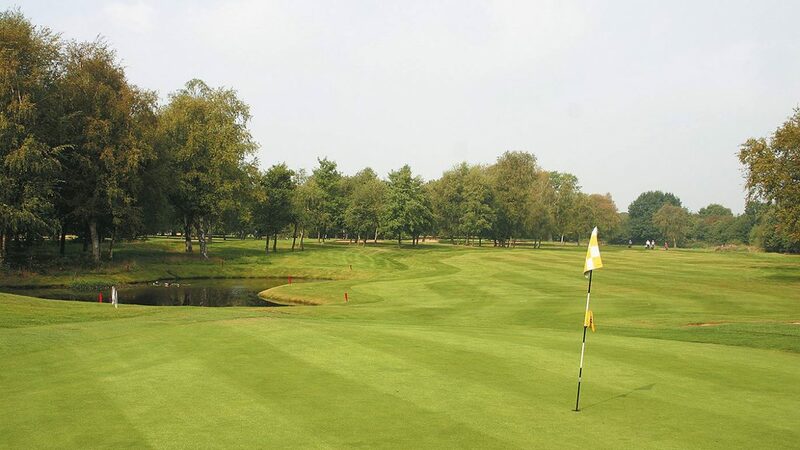 Welcome to Bloxwich Golf Club, where you can enjoy a club with the best of both worlds – the peace and tranquillity of a rural club yet with an easily accessible location. Situated on the northern edge of the Black Country, Bloxwich Golf Club is a well-established members’ club founded in 1923. We offer excellent facilities and traditions you would expect from one of the premier clubs in the area. Bloxwich is open for play almost all year round, only closing due to exceptional weather conditions. Thanks to the work of the greenstaff over the last few years, main greens are in play for the majority of the time, and trolleys can be used at all times. We appreciate this is an important consideration for all our visitors and members alike, and we work hard to maintain these high standards. Available to all groups with more than 16 players. corporate groups. Contact the club for further details. and M40 to the A34. Contact the Club for details of local accommodation. putting green, short chipping and bunker area.